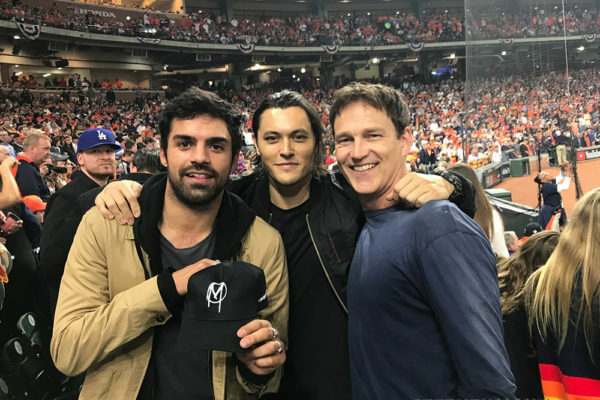 Los Angeles Dodgers and the Houston Astros continue their battle for the World Series game 5 and the boys from the Gifted are there! 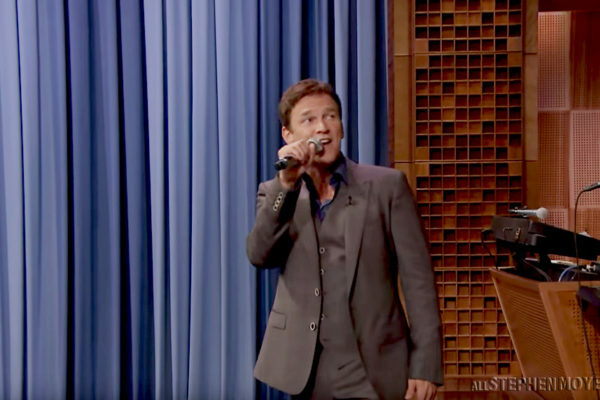 Last night, Stephen Moyer on The Tonight Show with Jimmy Fallon got an opportunity on his birthday to perform the Jam’s “Town Called Malice” with The Roots. 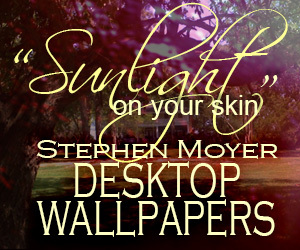 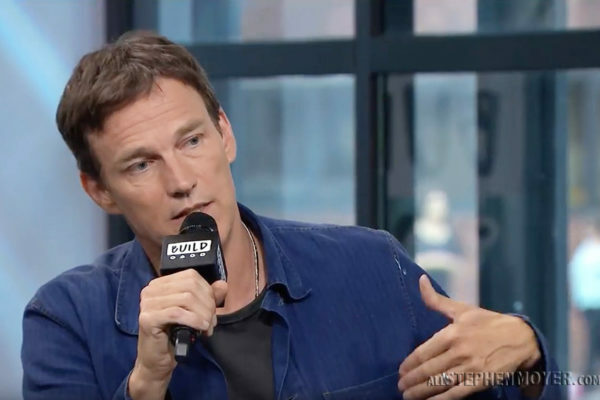 Stephen Moyer appeared, on his birthday, for an interview with Build in New York City. 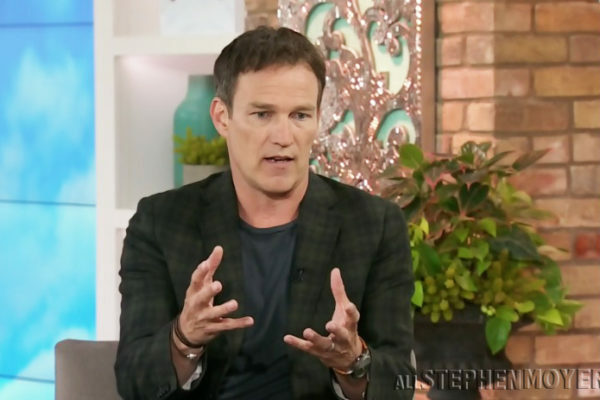 Stephen joined BUILD to discuss,The Gifted. 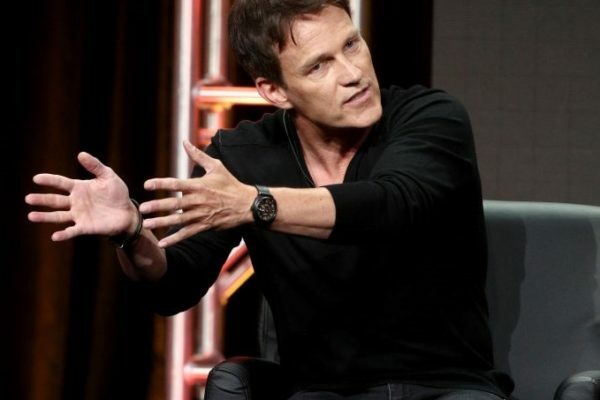 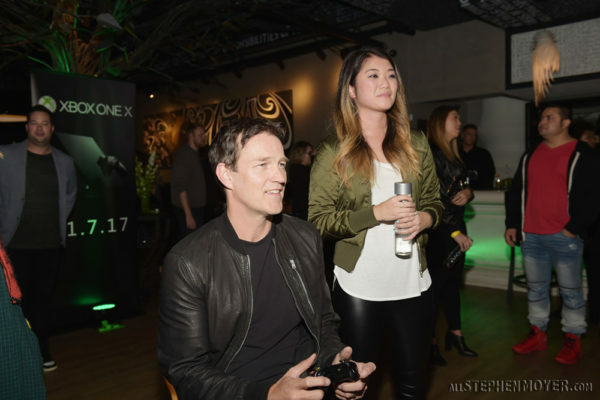 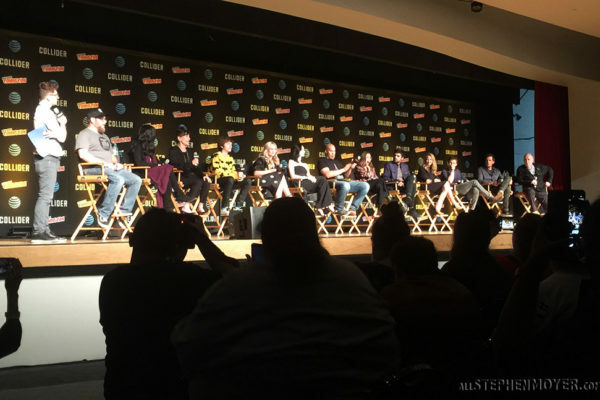 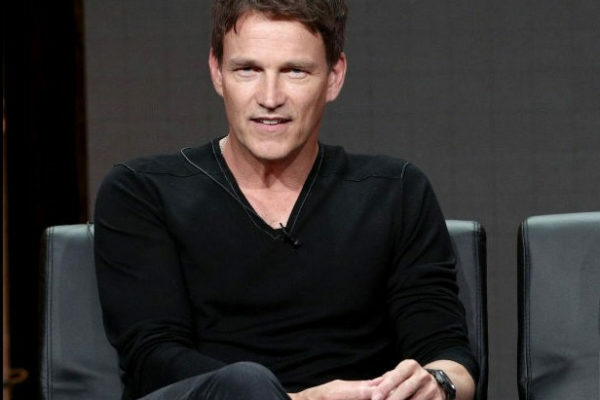 As all the fans know, Stephen Moyer and his new show Fox’s The Gifted came to New York Comic Con for their panel appearance and discussion. 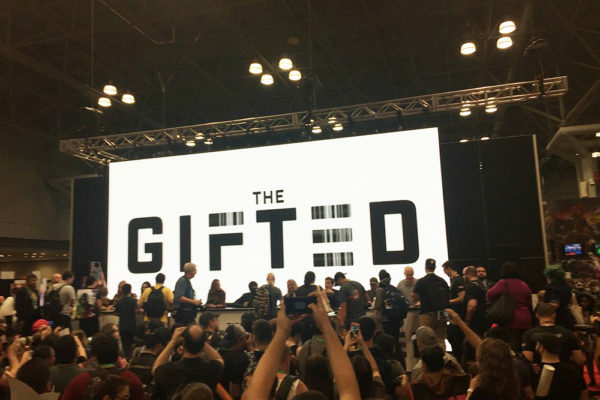 Below are a bunch of videos for The Gifted’s adventures at Comic Con which we found on Twitter.com. 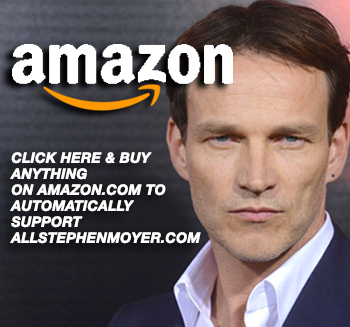 See Stephen take his dogs to be boarded. 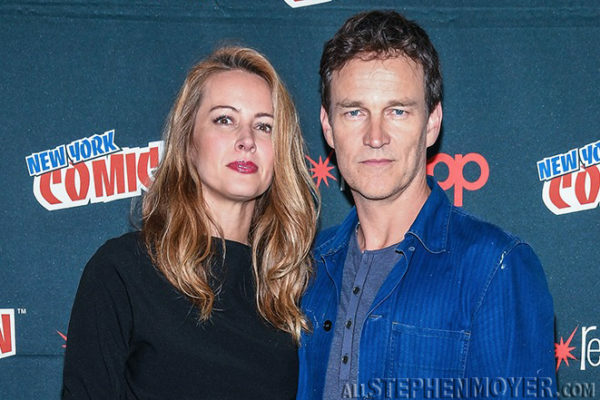 Photos from NYC Comic Con of The Gifted Autograph signing, etc. 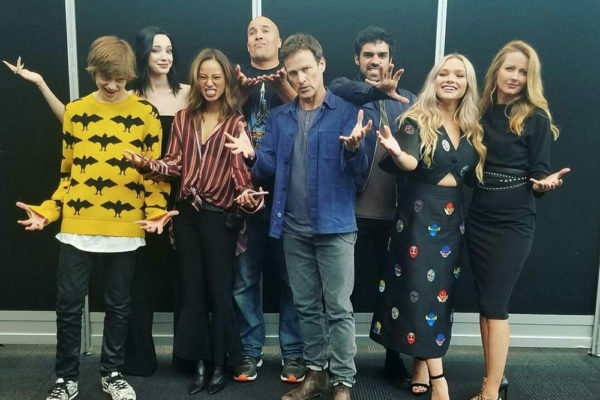 This morning in New York City at the NYC Comic Con, The Gifted cast signed autographs in the exhibition hall for the fans. 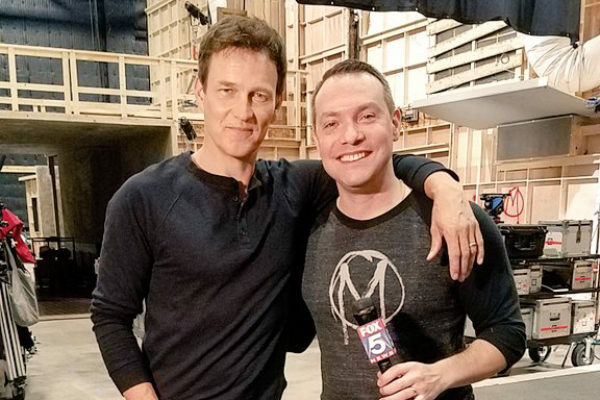 This morning, Stephen Moyer appeared on Fox 5 Atlanta in the studio where they are shooting The Gifted. 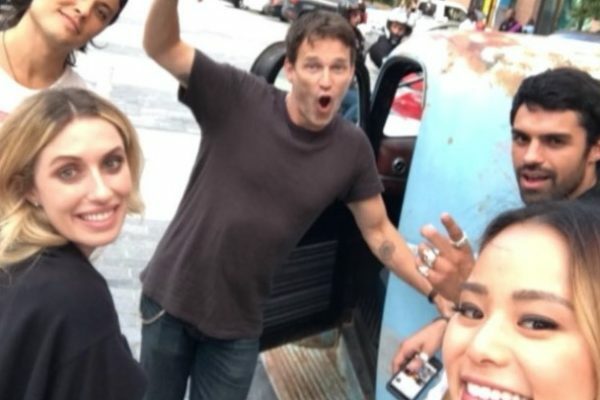 He talks about loving the food in Atlanta. 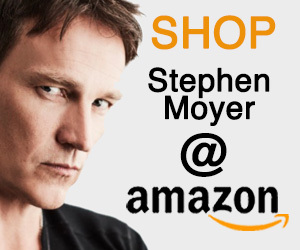 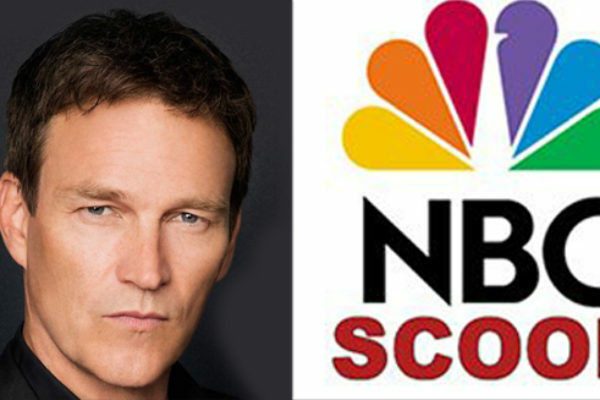 Stephen Moyer will appear on Jimmy Fallon’s Tonight Show next week. 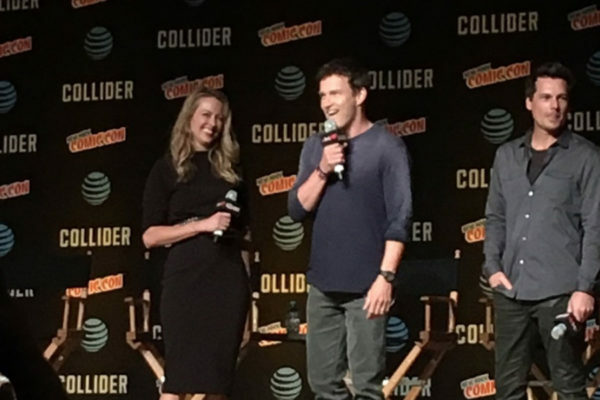 His appearance is scheduled to appear at the show filmed in New York City on his birthday October 11. 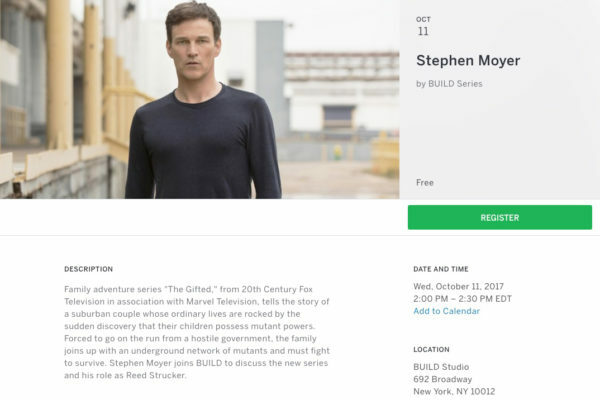 Next week, on October 11 (which just happens to be Stephen’s Birthday) Stephen Moyer will attend the Build series to talk about his new Fox show, The Gifted. 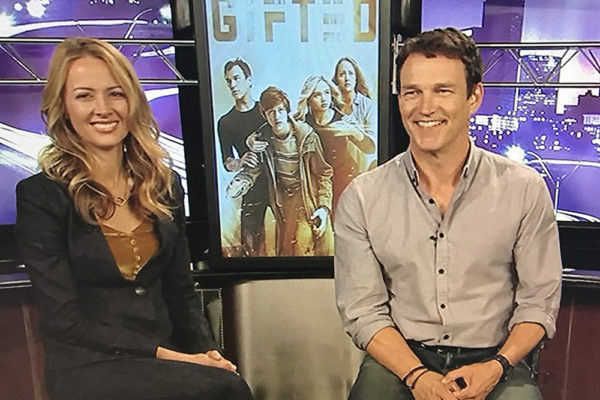 We’ve got several interview videos below of Stephen Moyer and Amy Acker’s appearances to promote the Gifted. 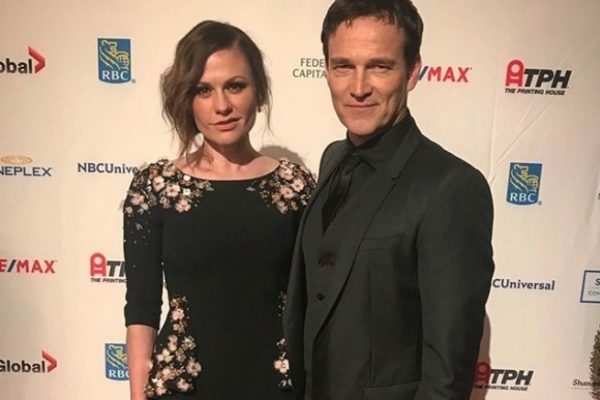 In an interview with ET, Stephen Moyer discusses his two youngest kids and if they have super powers and how he will celebrate his anniversary this month. 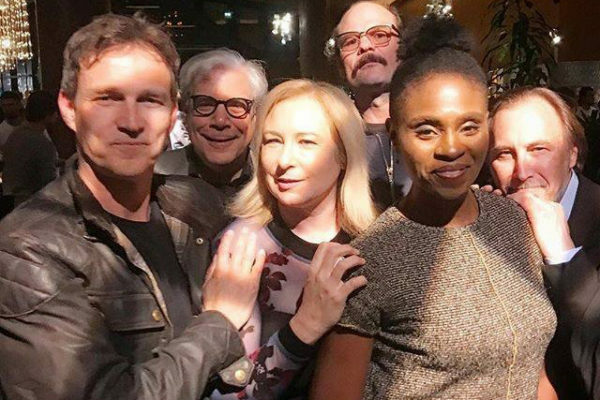 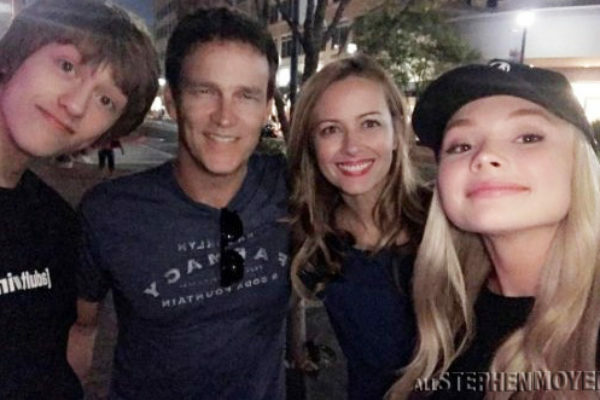 Stephen Moyer and the cast had a playful day in Atlanta while off from filming The Gifted, recently and posted photos and video of their fun. 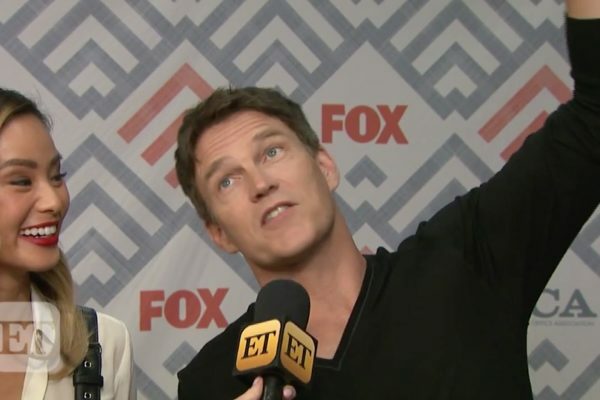 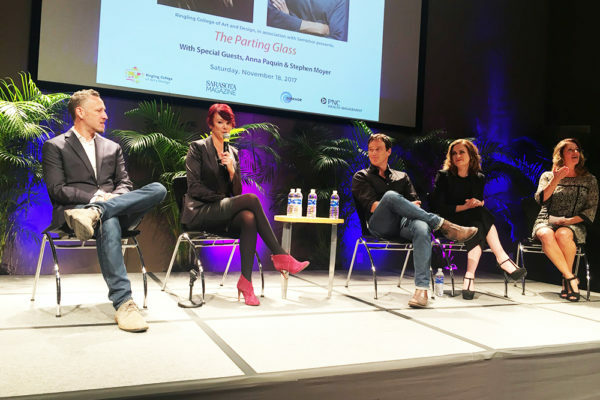 Photos of Stephen Moyer and the Gifted cast attending the Summer Televisions Critica Association 2017 for ‘The Gifted.’ dedicated to the Fox network. 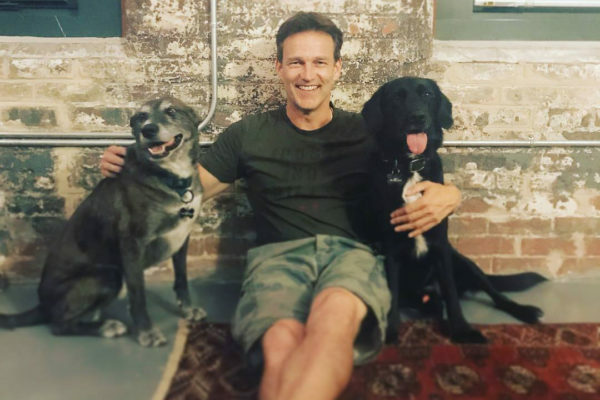 We’re happy to report that Little Blue, Mark, Banjo and Dave have made it to Atlanta thanks to Steve’s friend Mark who traveled with them across the country from Los Angeles. 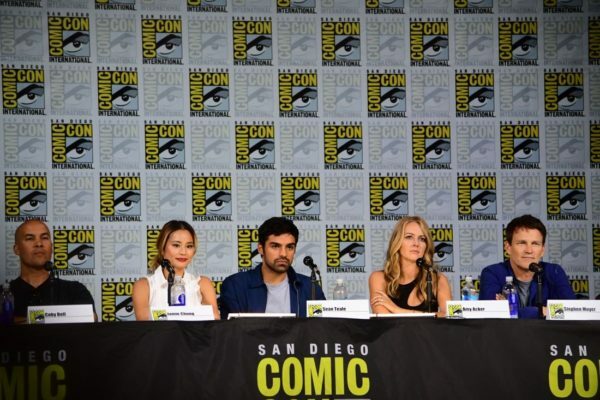 Audio file of the full The Gifted panel at Comic con 2017 which took place on Friday, July 21, 2017 at 3:45pm in Ballroom 20 at the San Diego Convention Center.